The Bachelor of Science with a major in Marketing program offers four market-driven specializations in marketing analytics, social media, service and non-profit marketing and digital branding, advertising and promotions. Students in the BS Marketing program at Indiana Wesleyan University will develop business analysis, critical thinking and problem-solving skills as they relate to marketing. Applications of global marketing perspectives to critical business decisions will be explored. In our rapidly changing business environment, the student will identify appropriate marketing communication methods to reach diverse audiences. Through applying relevant marketing technologies to manage changing business conditions, the students will use ethical solutions using a biblical framework to successfully implement business marketing opportunities. Develop business analysis and problem solving skills as they relate to marketing. Apply global marketing perspectives to critical business decisions. Identify appropriate marketing communication methods to reach diverse audiences in business environments. Apply relevant marketing technologies to manage changing business conditions. Develop ethical solutions for business marketing opportunities using critical thinking. Integrate a biblical framework that guides interaction within the marketing environment. Core BS Marketing course plus one specialization may be completed in 12 months. Classes are offered in a blended format or entirely online. The student may select any one of the four specializations. 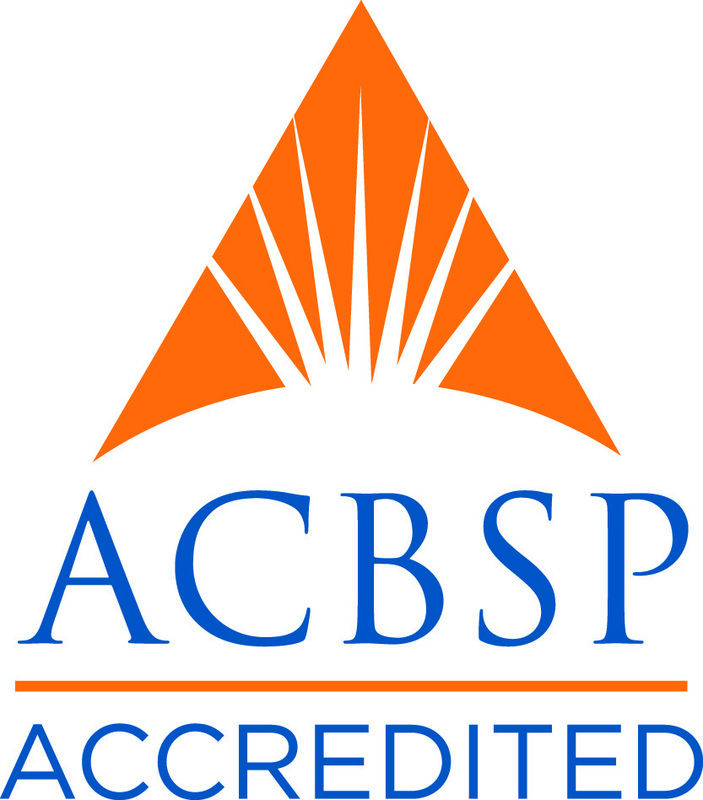 The Marketing program is accredited by the Accreditation Council for Business Schools and Programs (ACBSP). Below is the list of courses required to complete the program. The courses are designed to be taken sequentially, two at a time, until the program is complete. Working with your advisor, you may elect to take one course at a time. Full course descriptions may be viewed by clicking on the course titles below. For further information, feel free to contact us. Below are the lists of requirements for the BS in Marketing program. Click on each link to expand the requirements. If you have any questions about the admissions process, feel free to contact one of our admissions representatives at 1-866-498-4968. Proof of high school or GED certification. Original transcript from all previous college or university study at regionally accredited colleges or universities or an institution accredited by the Association for Biblical Higher Education. To be considered for admission to the Bachelor of Science with a major in Marketing degree program, complete each of the following steps. For more information, call 866-498-4968 to speak with a Program Representative. Below are the program locations, upcoming dates, and meeting times for the Bachelor of Science with a major in Marketing program. This list is updated regularly as new classes are added. If you have any questions or need further information, feel free to contact us.